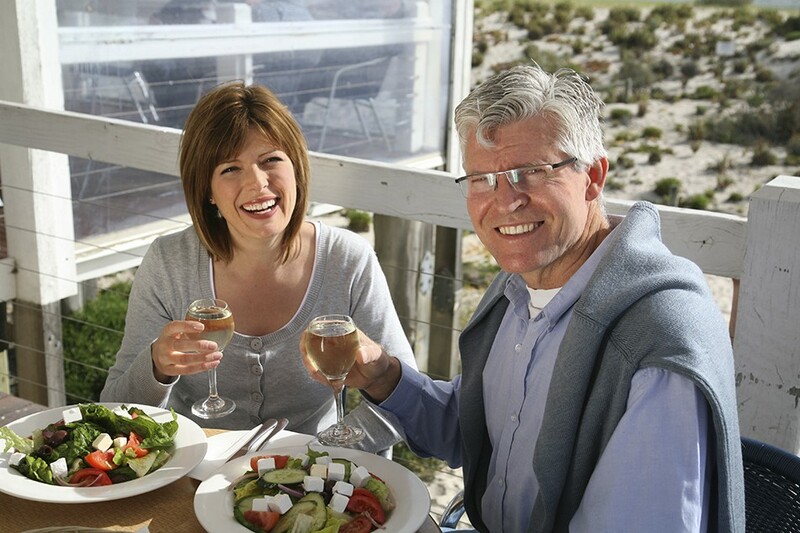 Beyond RDA (Recommended Daily Allowance) — which began after discovering of how minimum amounts of certain vitamins were needed to prevent major diseases such as scurvy, that occurred due to gross Vitamin C deficiency — variations in lifestyle and genetics can still lead to less obvious, yet vital deficiencies in the vitamins, minerals, and other nutrients we need to live full and healthy lives. It’s easy to get used to the consequences insufficient nutrition that may occur from lack of sleep, not consuming enough fruits and vegetables, or depletion of certain nutrients that are often the side-effects of taking prescription or over-the-counter medications. 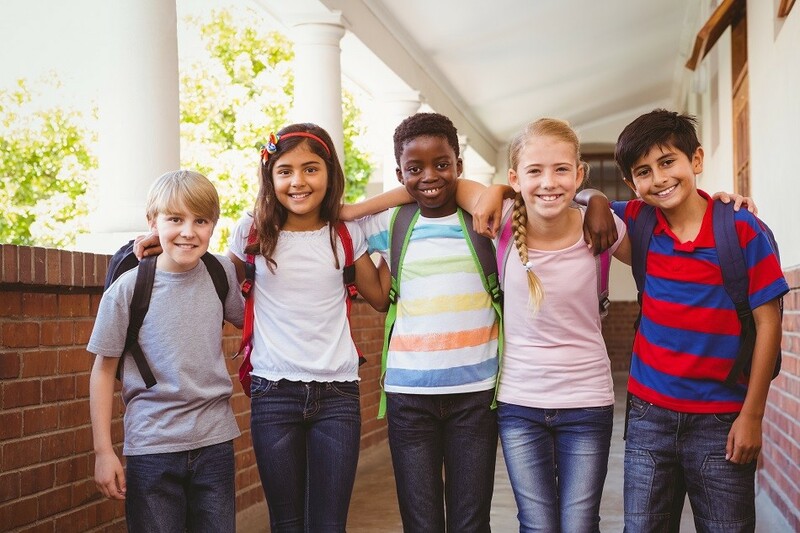 The good news is that science and technology have allowed for the ability to manufacture whole-food multi-vitamins that also contain other beneficial factors such as concentrated superfoods, probiotics, and even enzymes. 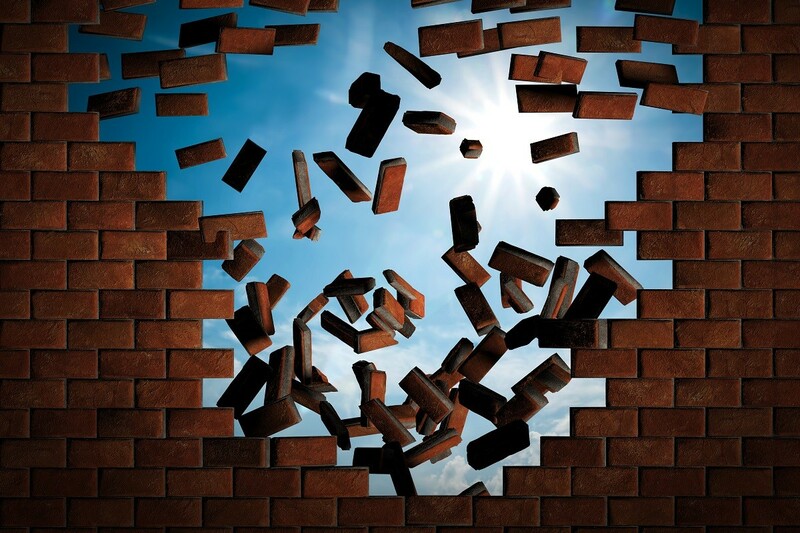 Each of these elements can offer the benefits of filling nutrient gaps, assimilation of foods, and providing the body with all the resources it needs to perform, recover, and detoxify. Every one of these is key to thousands of body processes, nerve function, the immune system, and your body’s ability to rest, recover, and replenish. 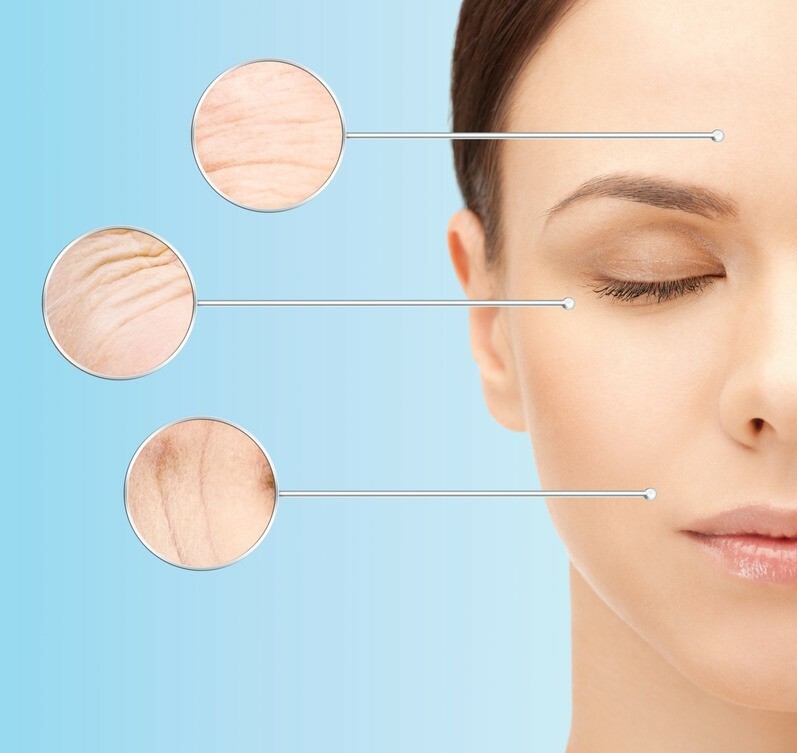 And many of us simply do not get enough from our daily diets. The vitamins added back into processed foods are often synthetic and incomplete. So how do you ensure you’re getting enough if you don’t have access to the ideal amounts of time and resources to prepare and consume whole, balanced, and healthy foods that contain what you need to thrive? There are over 72 trace minerals that used to naturally occur in the soil where our food was grown and free-range animals roamed that we consumed for food. Many of these nutrients are no longer present in the soil, having been washed away or depleted from modern farming or development practices. What does “Essential” Vitamin Mean? An essential vitamin or nutrient is anything our bodies need, but cannot make on their own without using outside sources such as whole foods or high-quality supplements. We all require the major essentials of protein, carbohydrates, and fats in addition to smaller, yet vital quantities of essential vitamins and minerals for the reasons described in the above section. They are called “supplements” for a reason. It refers to dietary supplements next, but then it also uses the example of supplementing one’s income with something such as an odd job. If you think of your vitamin supplement in that way, most people wouldn’t rely only on odd jobs as their primary source of income. Those that do often do not make enough to make ends meet, or end up living a life of feast or famine. 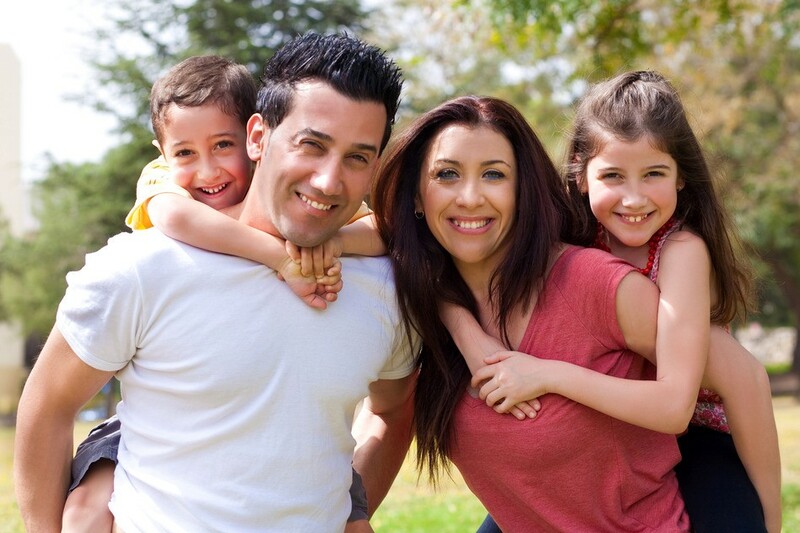 There is a much greater risk with depending on supplemental income to meet all one’s financial needs. And for similar reasons, none of us should rely on our supplements — regardless of quality or inclusion of perks such as superfoods — as our main source of adequate and consistent nutrition. 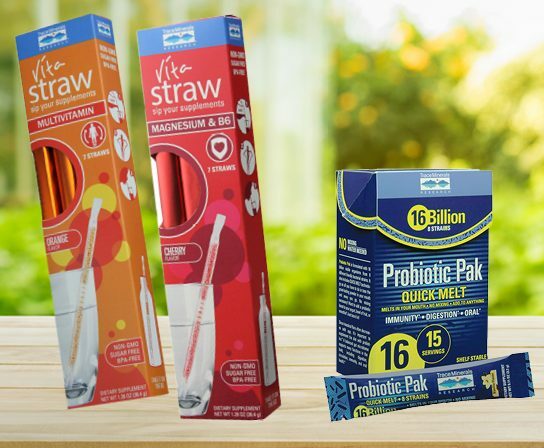 We’ve carefully selected high quality whole-food multi-vitamins made by companies with a long-standing reputation of creating the best products available. 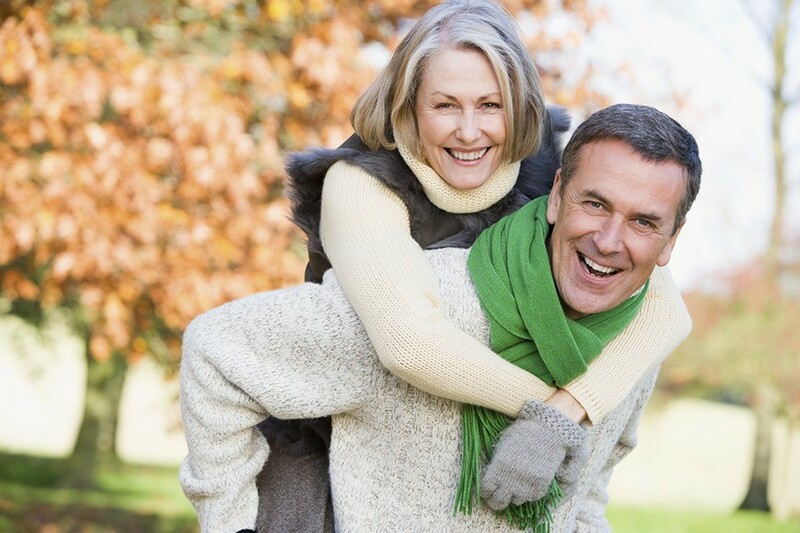 They’ve gone above the basic standards of traditional to offer you exceptional supplements that may complement or even complete your already healthy lifestyle and dietary choices. Enzymedica Multi-Vitamins contain enzyme-activated Nutrients. 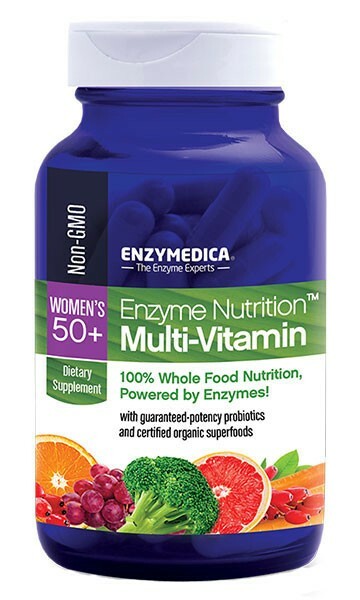 Like any nutritious whole food, Enzyme Nutrition contains naturally occurring beneficial factors. Included in each formula are probiotics, ATP, nutrient-rich superfoods, and Thera-blend™ enzymes. 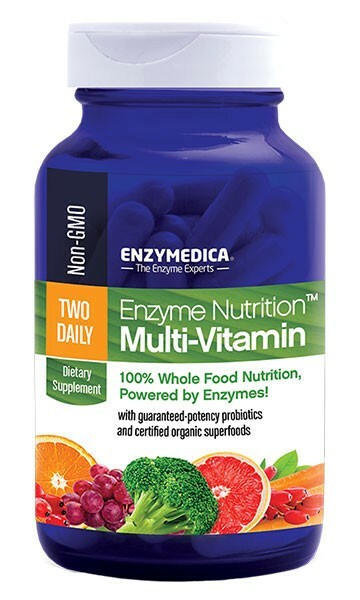 The unique enzyme blends help support optimal assimilation of the vitamins, minerals and superfoods in each product. Digestible nutrition! Empty stomach friendly! 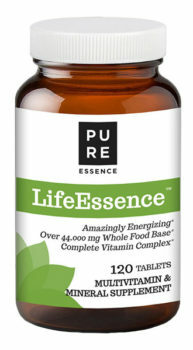 Life Essence provides essential vitamins and minerals plus it delivers enzymes, metabolic pigments, flavones, trace elements, amino acids,antioxidants, and countless co-nutrients and phytochemicals. 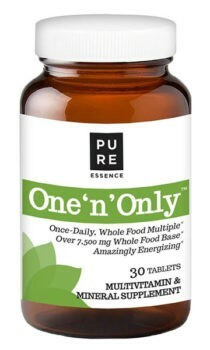 One N Only, the once daily multivitamin with a 100% organic whole-food base that includes spirulina, chlorella, oat grass juice concentrate and barley grass juice concentrate. Its superior Tonics are among the purest, cleanest herbs available. Nourish your body with Rainbow Light’s comprehensive multi-vitamin that delivers clinically researched ingredients, a blend of fruits and vegetables, and advanced digestion support to promote nutrient absorption and fuel vitality at the cellular level. 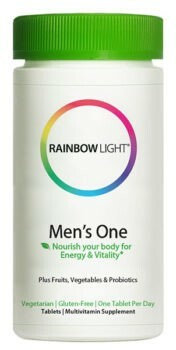 Rainbow Light Men’s One Multivitamin provides comprehensive nutrition and protection. Rainbow Light Women’s One Multivitamin provides a nutritional boost and supports long-term health and vitality with just one tablet a day.